Anyone who drives on motorways will benefit from this guide to walks within 5 miles of motorway exits. All of the UK is covered, from Exeter to Perth and Swansea to Canterbury. Use this book to get more fun for your petrol, see more of the countryside, take a healthy break, or enjoy a relaxing pub lunch. Each page features a 30 to 45 minute walk, with a selected pub or café on the walk. Activities for children are included, from bouncy castles to nature trails. How do you find great pub food, places for your kids to play, somewhere nice to walk your dog, and park a campervan, all within 5 miles of a motorway exit? With Collie Jem, Lezli and David Rees have trekked over a thousand miles creating walks and tracking down traditional inns for drivers, families, and dogs to enjoy on their journey. 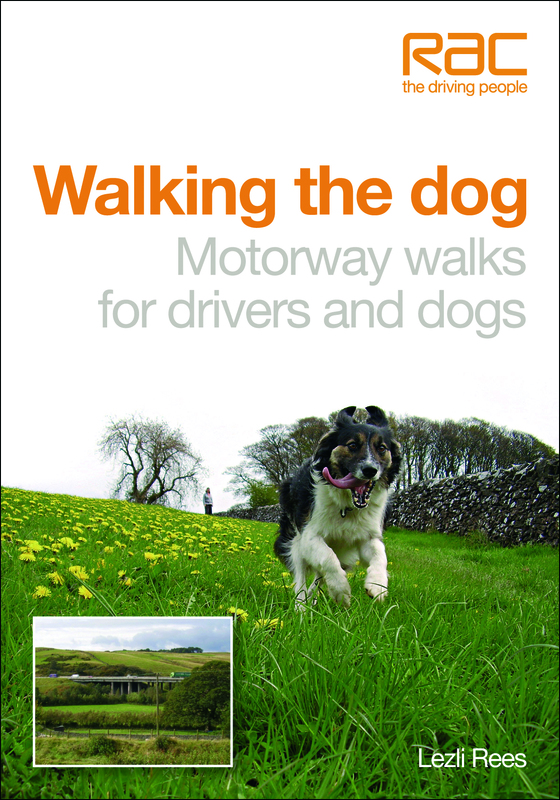 Anyone who drives on the motorways of England, Scotland and Wales will benefit from this guide to walks within 5 miles of motorway exits. All of the UK is covered, from Exeter to Perth and Swansea to Canterbury. Use this book to get more fun for your fuel, see more of the countryside, take a healthy break, or enjoy a relaxing pub lunch. All of the walks are suitable for dogs, and those with assistance dogs will find details of accessible paths and disabled facilities. The listed pubs – most of which are traditional inns, serving high quality food at realistic prices – all welcome well-behaved canines. If you want more than mileage from your petrol, this is the book for you!